Pro Design LLC's motorization options are designed to bring simple and affordable power control options to our custom shade collections. Shade motorization provides an ideal way to bring finger tip control, ease of use and added safety to your shades. 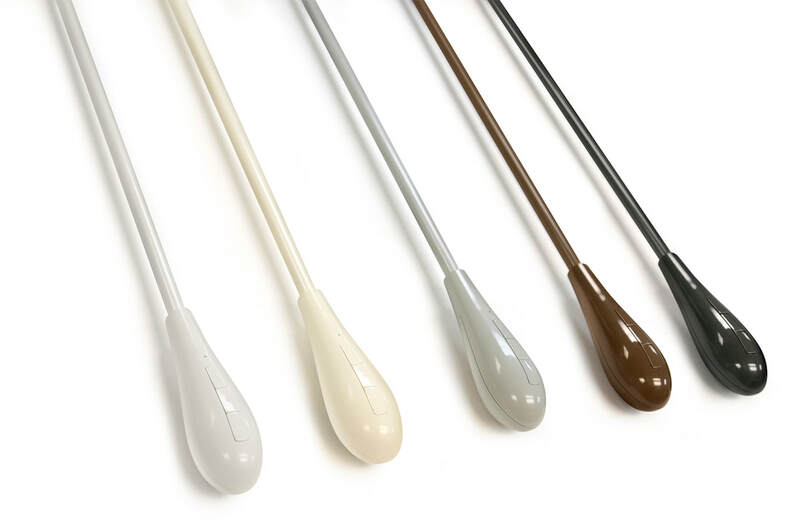 Our unique wand control is an innovative and improved cordless control option for our shade collections. Wand Control Shades are operated by a rechargeable lithium ion battery motor, which is controlled by a wand that hangs to the side of the shade. Wand control provides a cost effective way to bring the elegance, convenience and functionality of motorization. Single or multi-channel remote control motors operate by radio frequency and can control your shades at a distance of up to 100 feet. 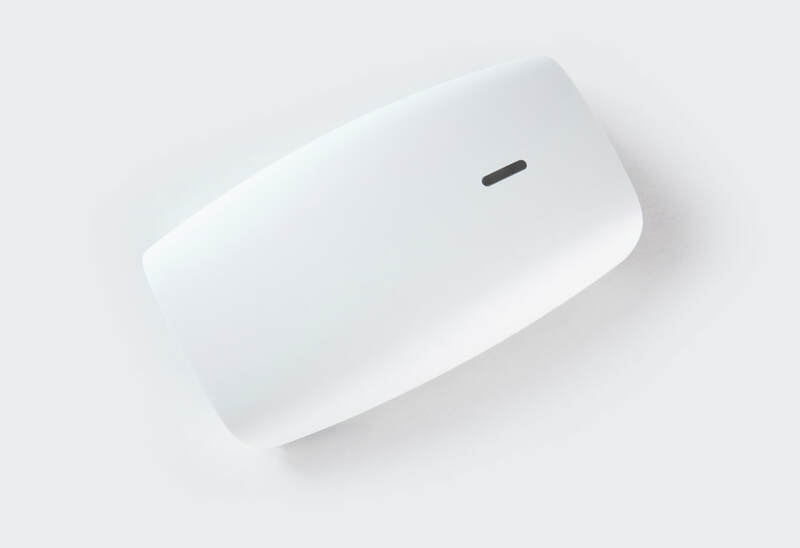 Single channel remotes can control up to 20 shades. 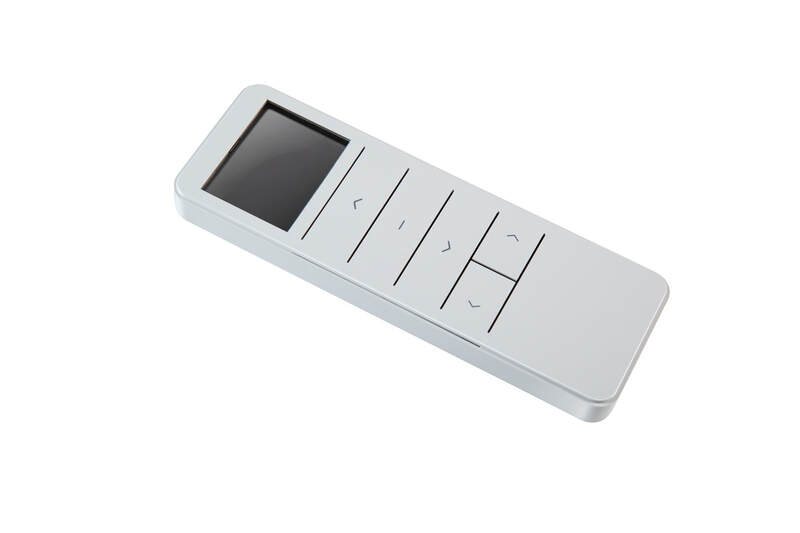 Multi-channel remotes can be programed to operate up to 20 shades on 15 channels. Our remote control motors are powered by rechargeable lithium ion batteries. Wall switch options are also available. Automated control options are available for remote control motors through the Connector Motor Hub. See below for details. The Connector Motor Hub brings automated capabilities to remote control motorized shades. Hubs operate through your wi-fi network and allow shade operation through smart phones and select smart home technologies. The Connector Motor Hub can be paired with up to 30 shades and allows communication with shades at a distance of up to 100 feet. Motors are charged through a standard charging cable that plugs into a standard wall outlet. Solar charging panels are also available, which bring continuous charge to your shades.